At UFC 143, the UFC unveiled the broadcast intro that has replaced our fallen gladiator. Known as “Evolution,” the 60-second clip pays tribute to all the guys who have helped build this company and helped build this sport over the last 10 years during the Zuffa era, as Dana White put it. 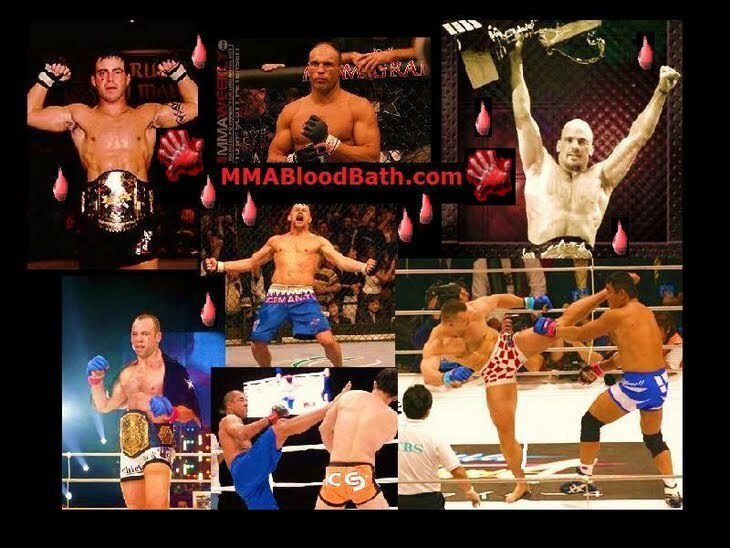 Basically, it’s the most elaborate, big-budget MMA highlight reel ever produced. Here’s the UFC’s new pay-per-view intro that replaced the gladiator opening. Dana White said they spent an “obscene” amount of money on it. It's good but maybe they'd be better off using that money to license The Who's Baba O' Riley so they could use the video they play in the arena to amp up the live audience before the main card starts. Now that video gets you pumped up to see some fights.